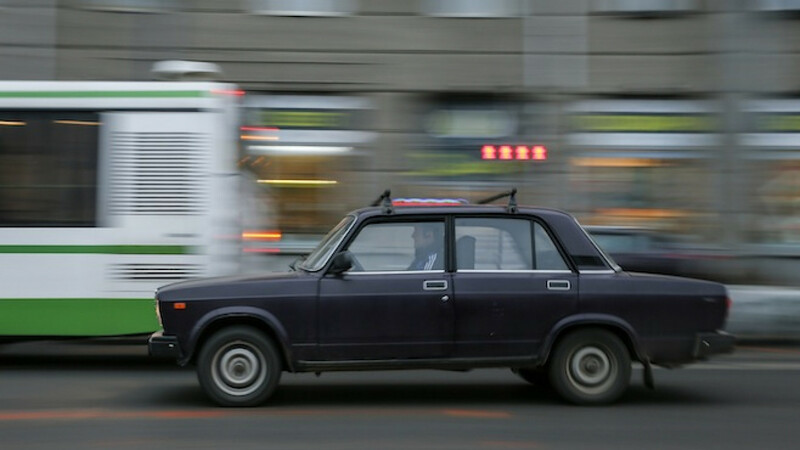 Russia's largest automaker AvtoVAZ said on Wednesday that Lada sales in March reached 27,423 units, up 16 percent from the month before. 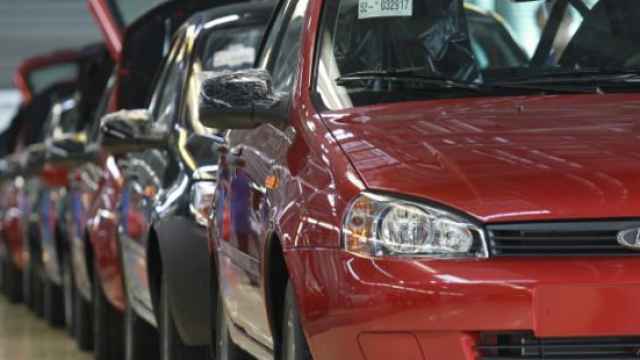 However, sales of the country's best-selling car brand were down 26 percent year-on-year and overall sales could fall by as much as 16 percent in 2015. 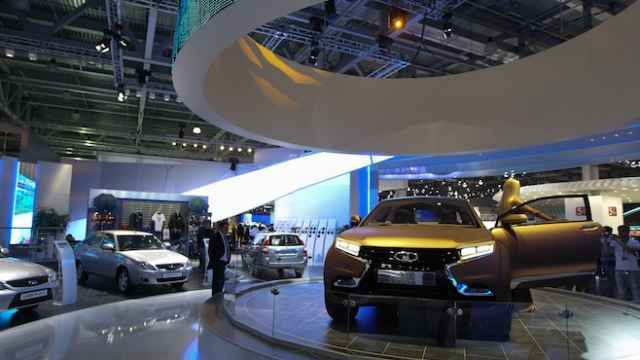 AvtoVAZ President Bo Andersson said the company would sell between 325,000 and 350,000 cars this year, down from 387,307 in 2014, Interfax news agency reported. Russian auto sales have faltered as economic growth slowed, following Western sanctions imposed on Moscow for its role in the Ukraine crisis and a rapid decline in the price of oil. 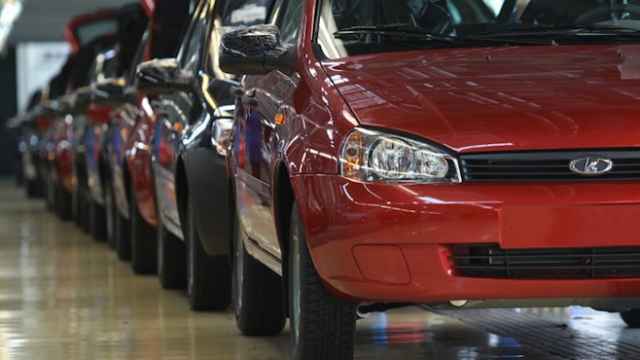 Russia's largest automaker AvtoVAZ has raised prices for its Lada cars for the second time this year because of the weaker ruble.